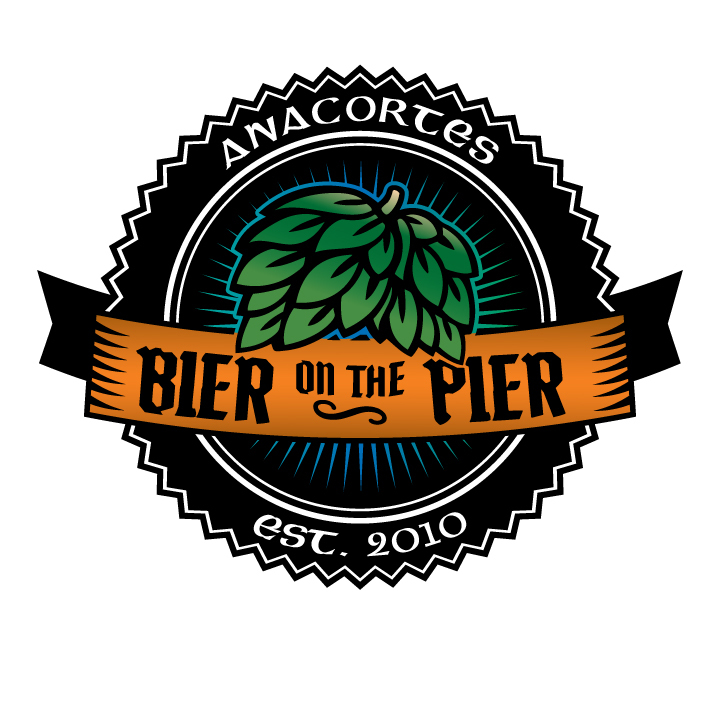 The cries of cheers once again herald the arrival of Anacortes Bier on the Pier! 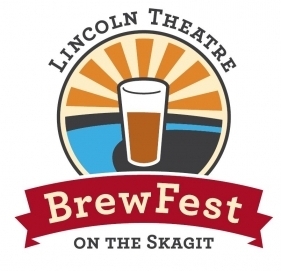 A two-day extravaganza of bier, ciders, food and music! 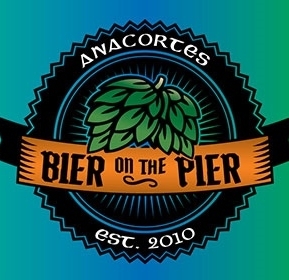 Bring your thirst, and leave room to enjoy the smorgasbord of all the tasty foods on the pier. 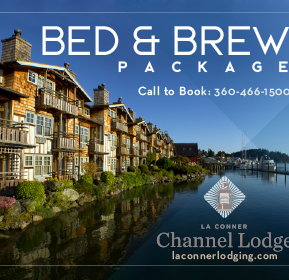 Come spend the weekend in beautiful Anacortes – enter the event beginning Friday evening from 5pm-9pm, and return on Saturday 12pm-6pm to finish the tour they embarked upon the night before. 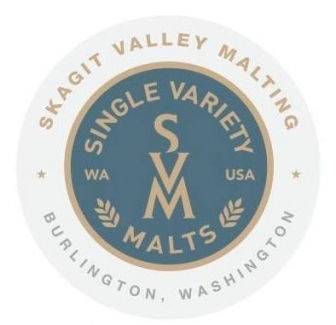 The event will be held at the Historic Port Warehouse located at 1st & Commercial, in downtown Anacortes allowing for spectacular views overlooking the Guemes Channel and Mount Baker. 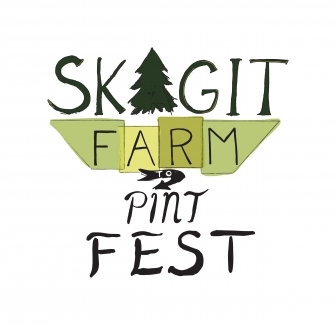 Set amidst the funky warehouse charm of Anacortes’ historic port building will be no fewer than 30 Washington State breweries, as well as 10 cideries, sharing their finest as guests work their way through the six tasting tickets that come with each day’s pass.